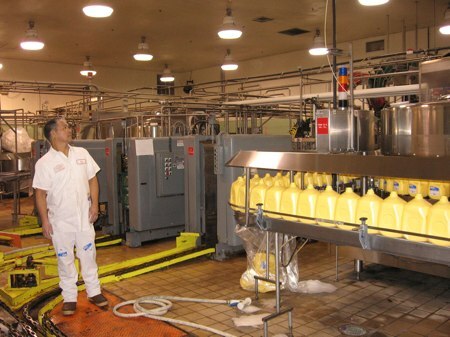 Matanuska Maid dairy plant in Anchorage, Alaska. Photo by Ellen Lockyer. Urban dairy workers are wondering where to find employment, and rural dairy producers are wondering what they’ll do with all that milk.